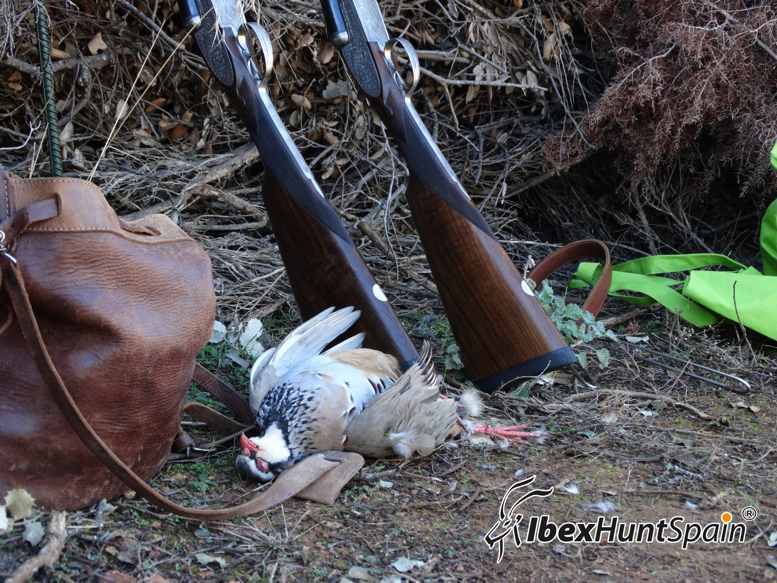 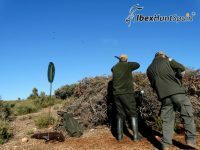 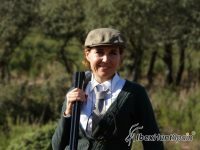 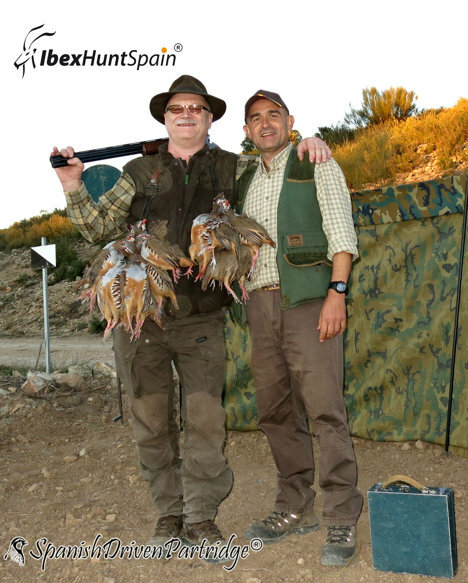 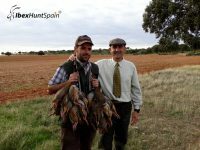 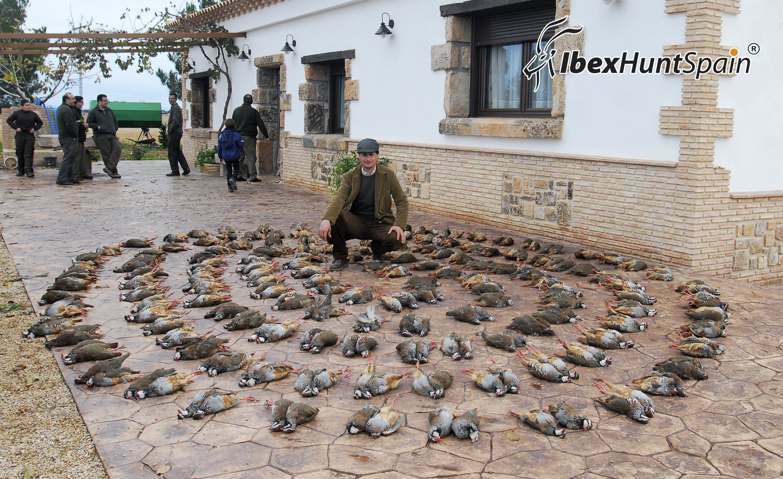 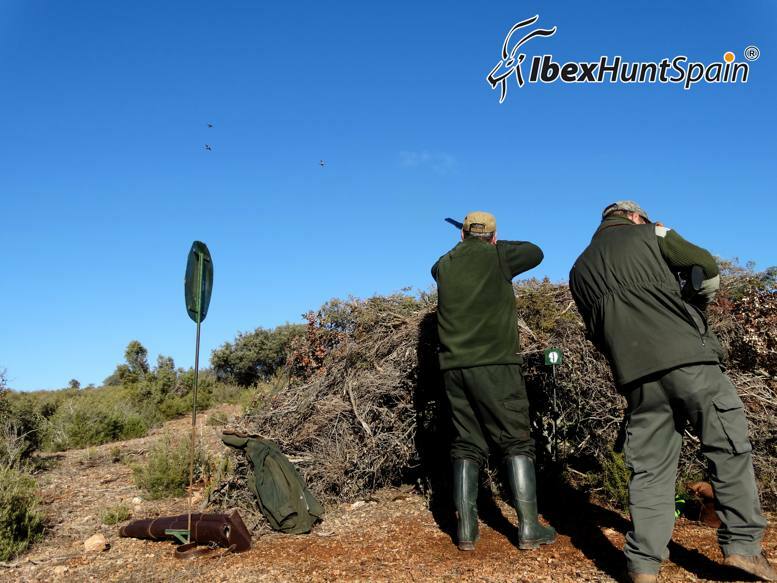 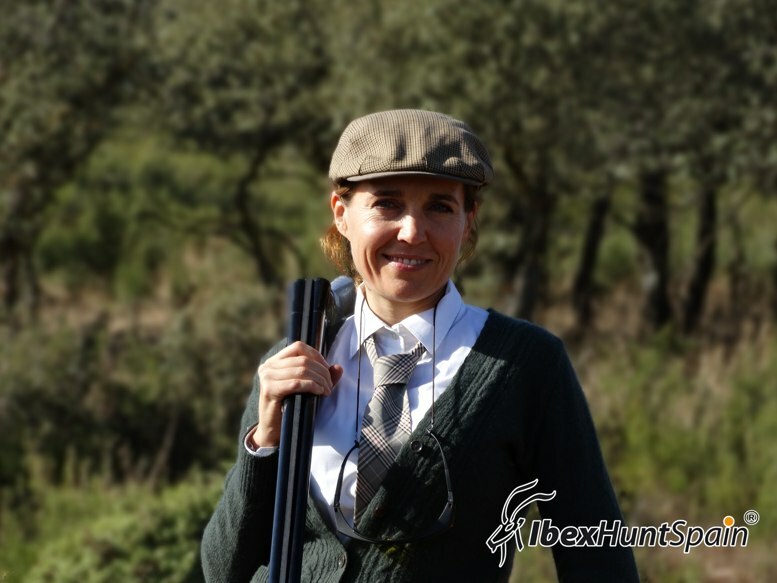 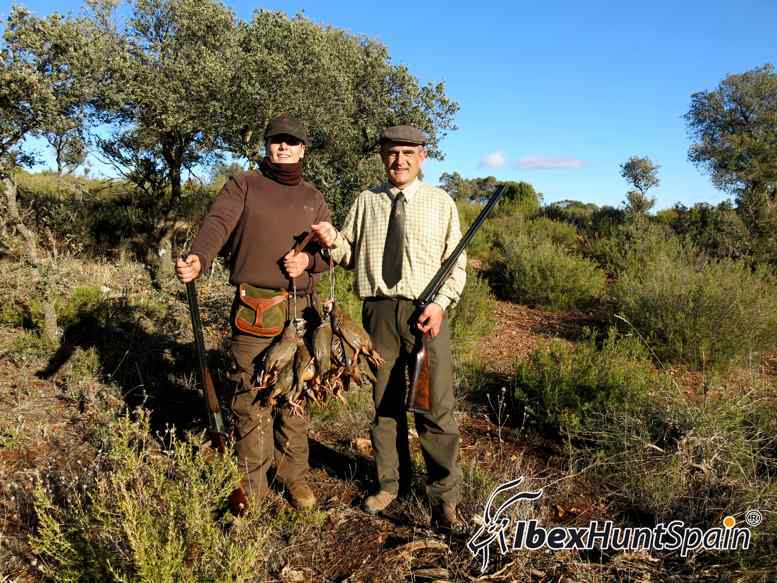 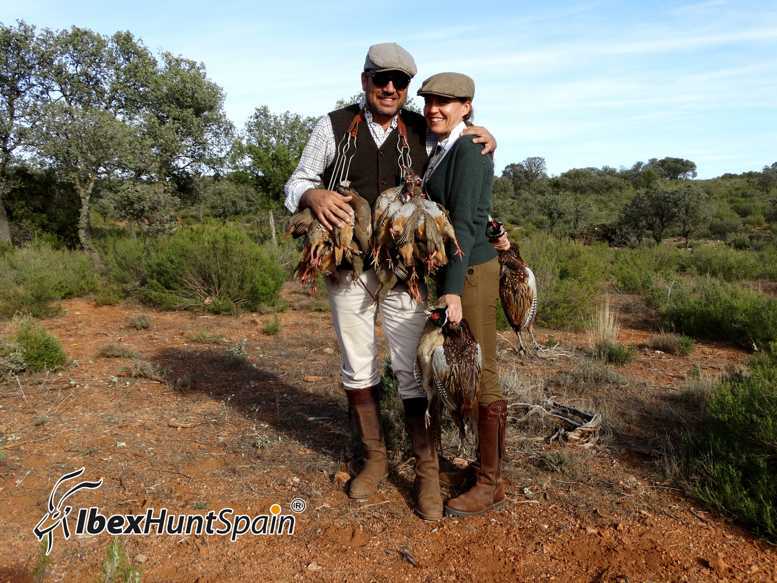 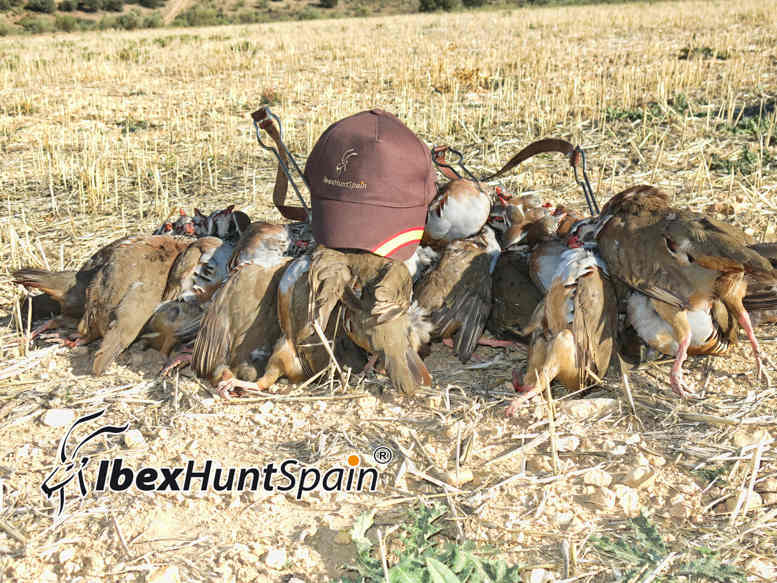 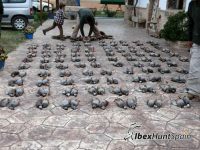 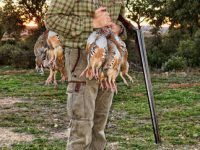 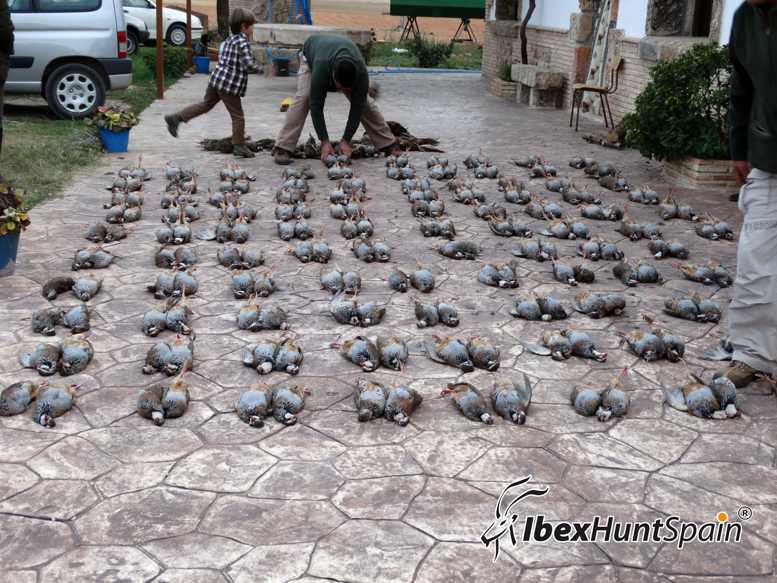 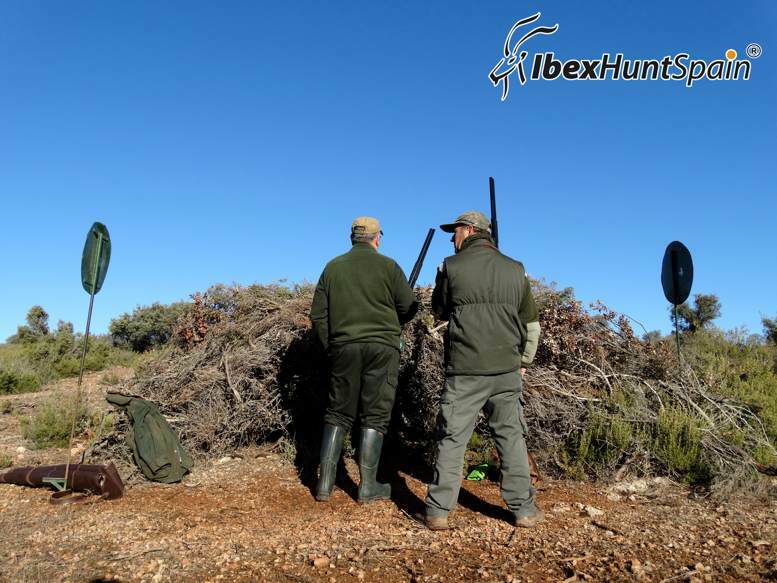 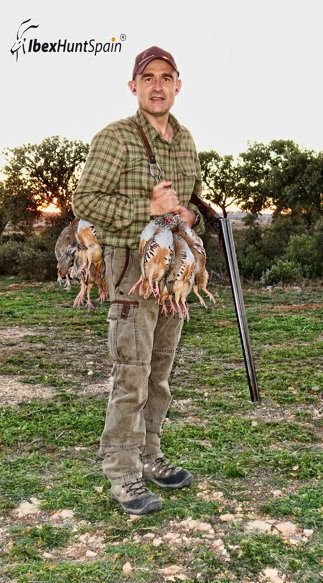 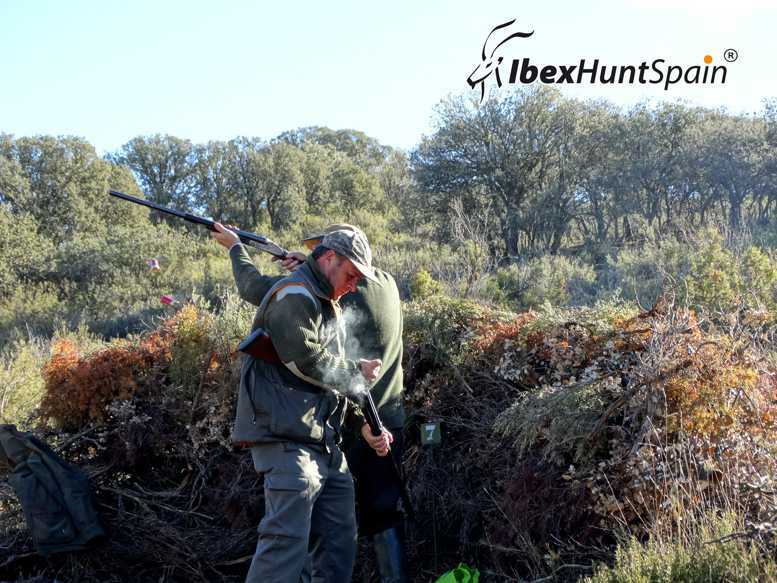 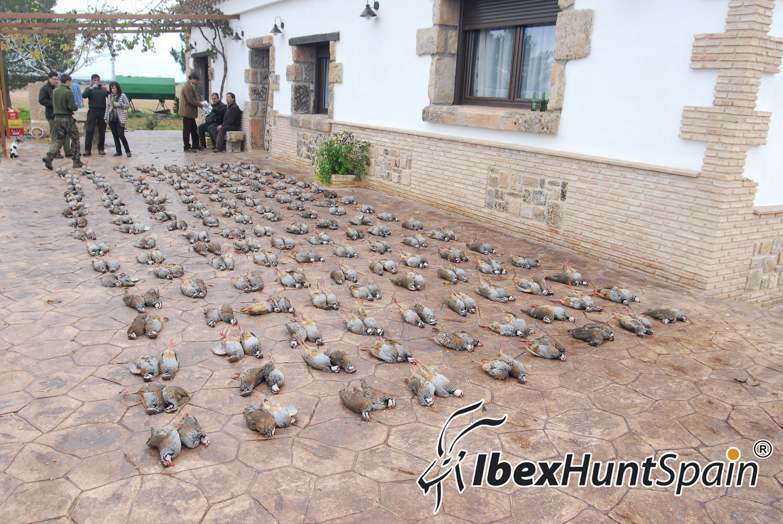 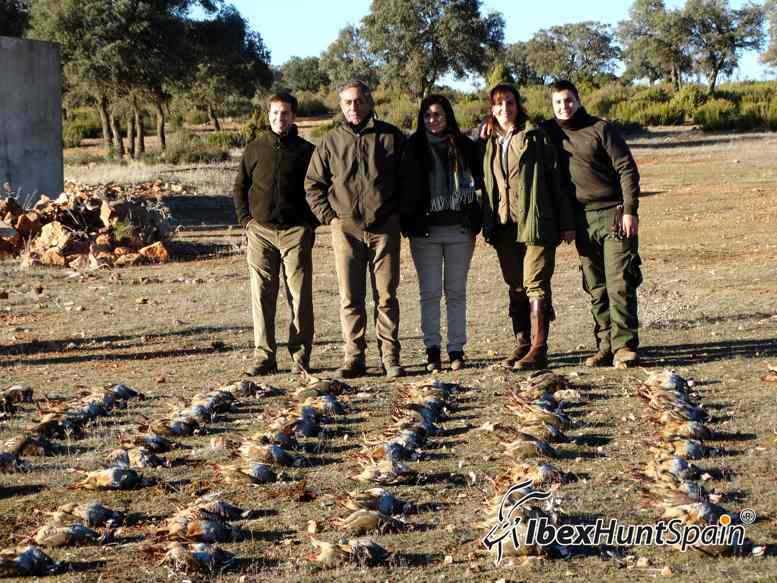 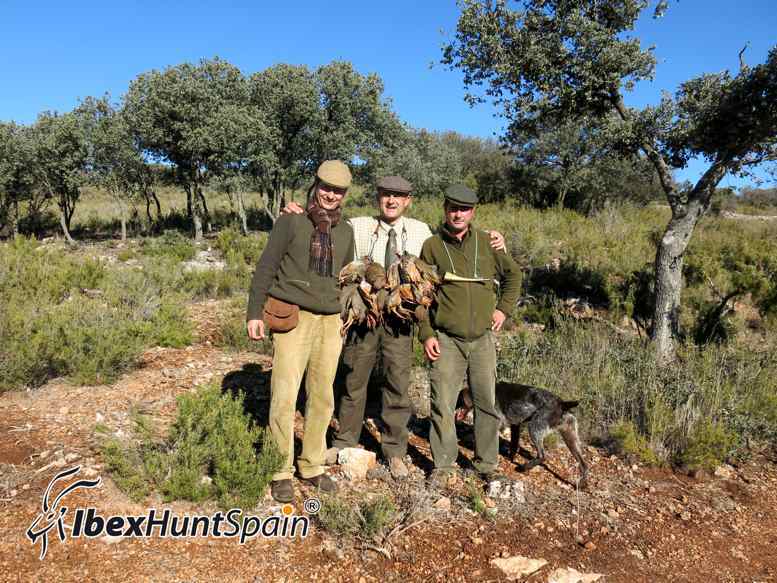 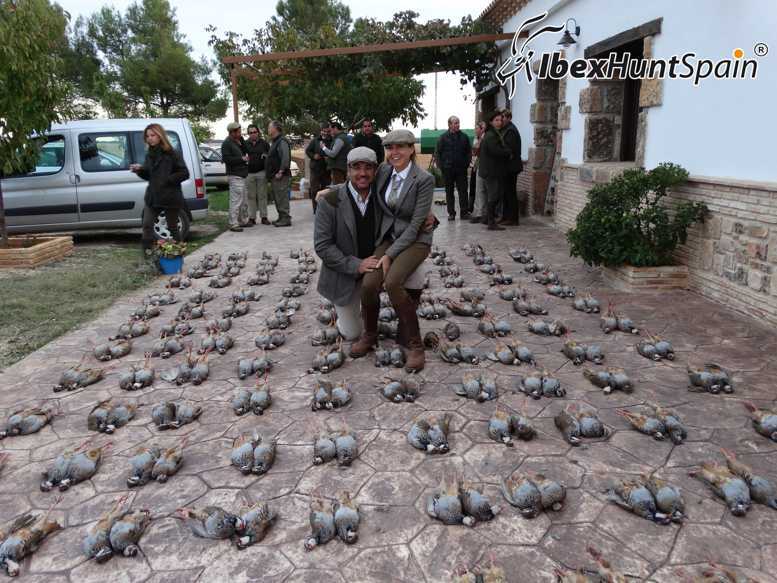 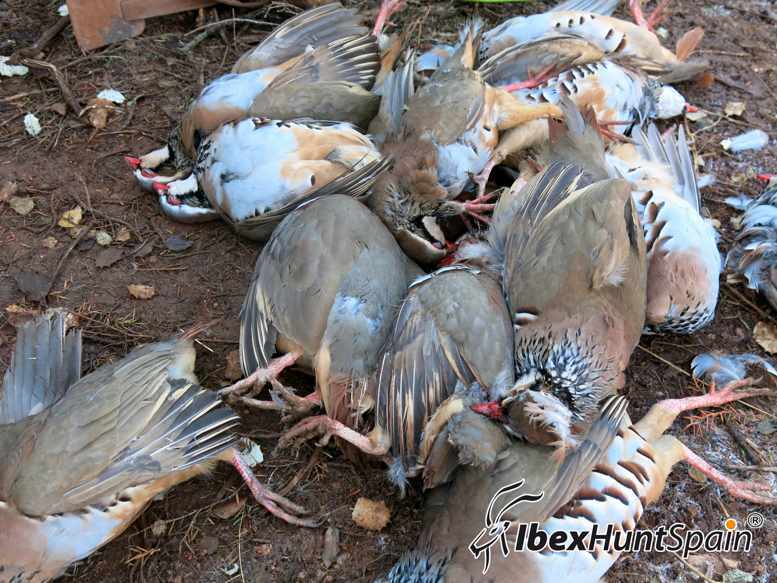 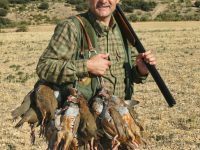 Driven Partridge Shooting is a typical partridge Spanish hunting called in Spanish, ‘ojeo’. 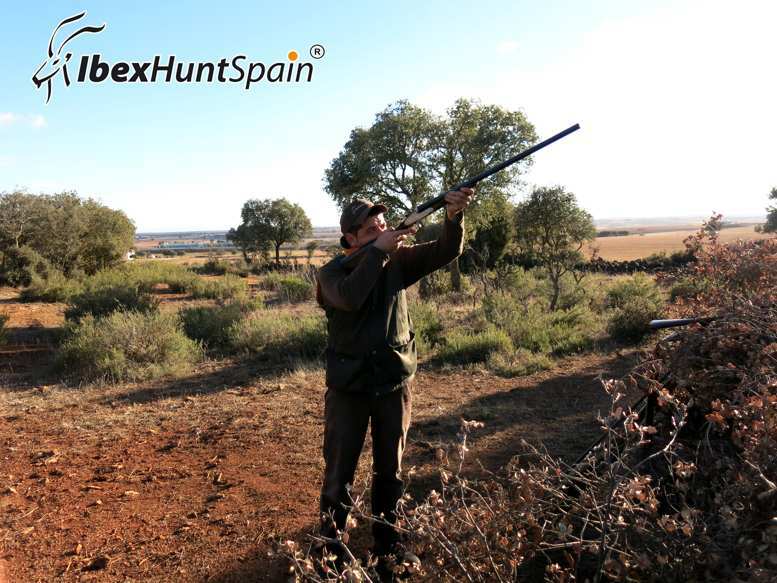 We own special hunting areas, with small lowlands, located on the medium size mountain chains, where it is possible to have great shoots. 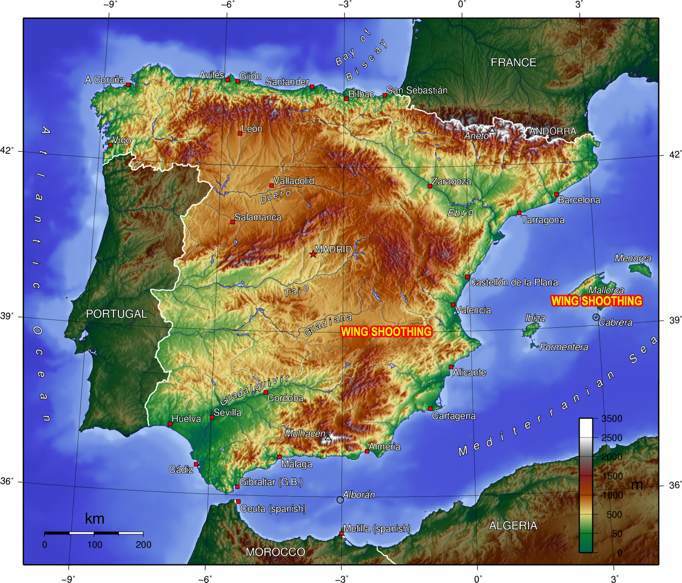 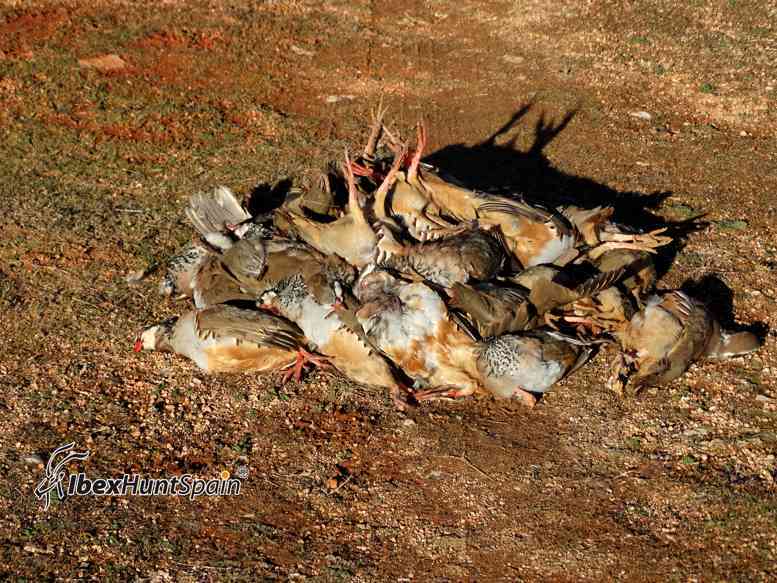 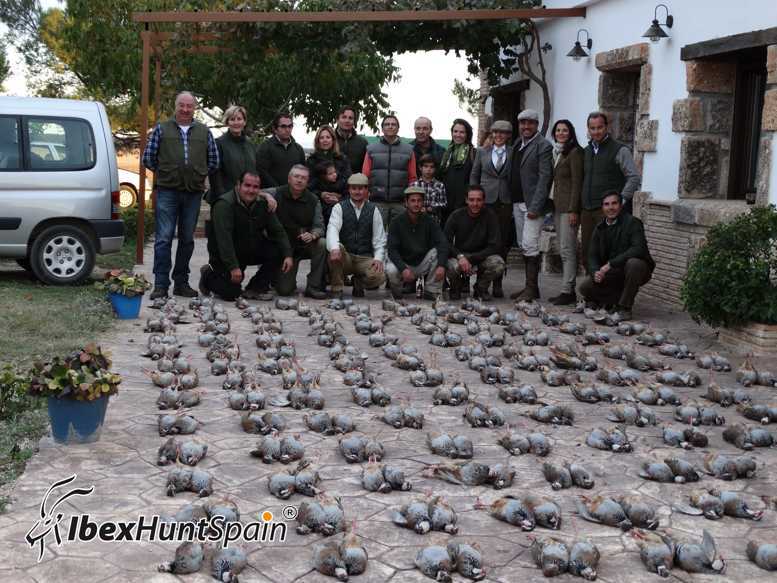 The red-legged partridge driven shooting season in Spain is from September to May. 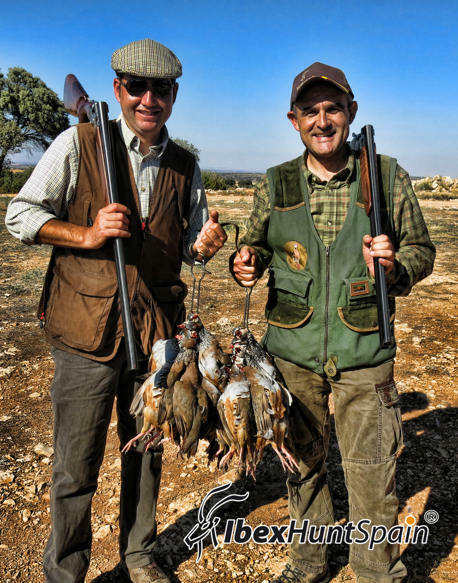 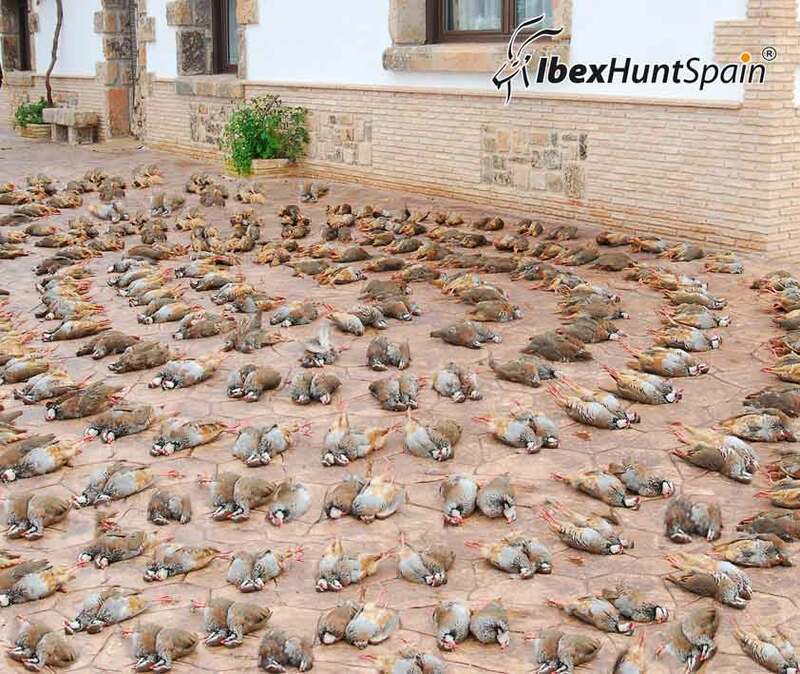 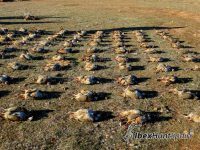 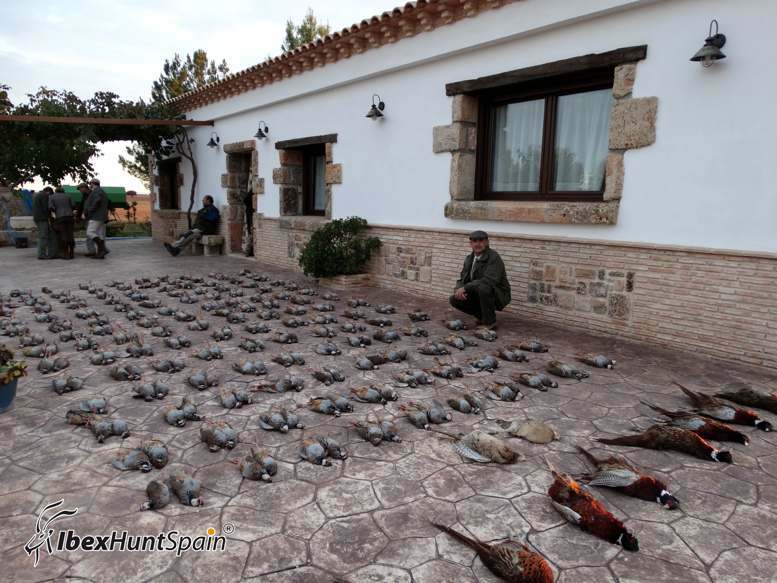 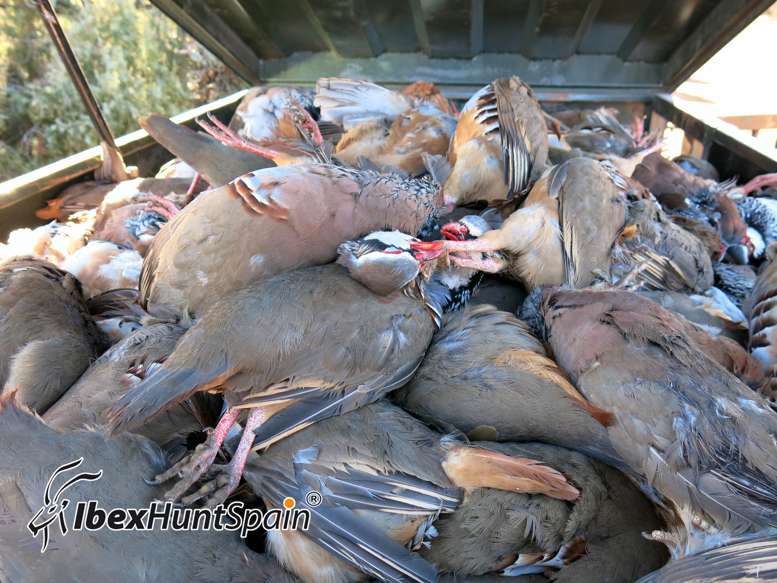 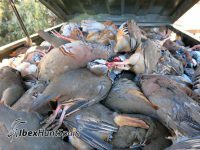 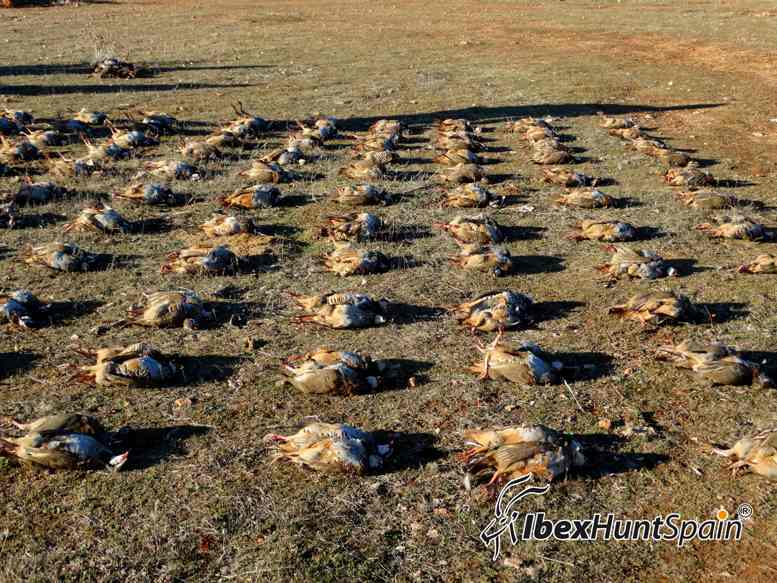 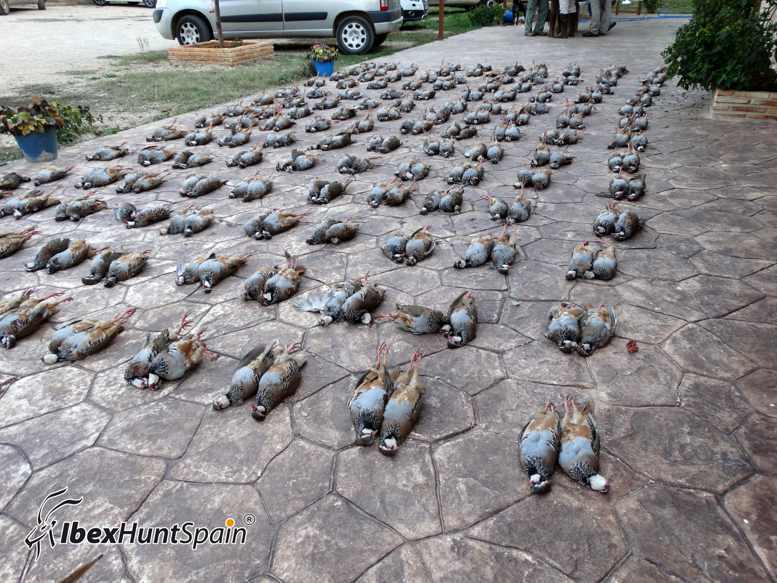 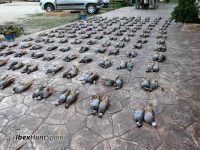 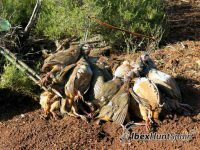 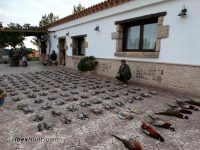 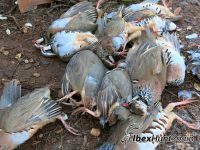 Typical partridge Spanish hunting is when, from one position, you can shoot hundreds of partridges. 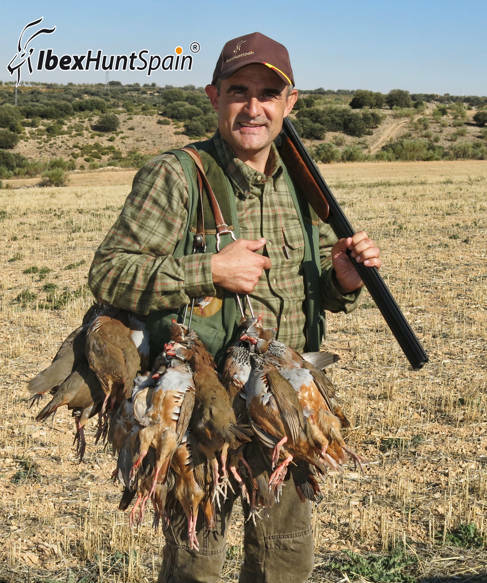 The birds are driven by beaters, who supply the partridges and you will be assisted by people called ‘secretarios’, who load the guns, pick up the birds and provide all kinds of comforts. 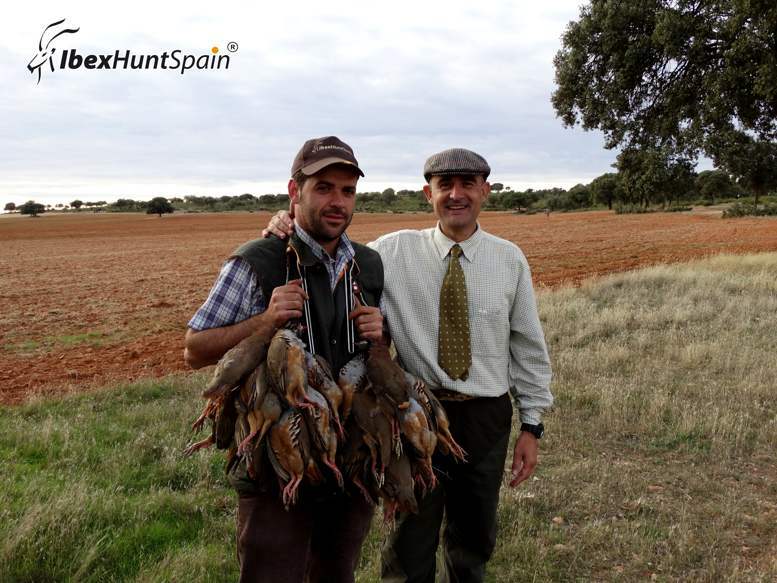 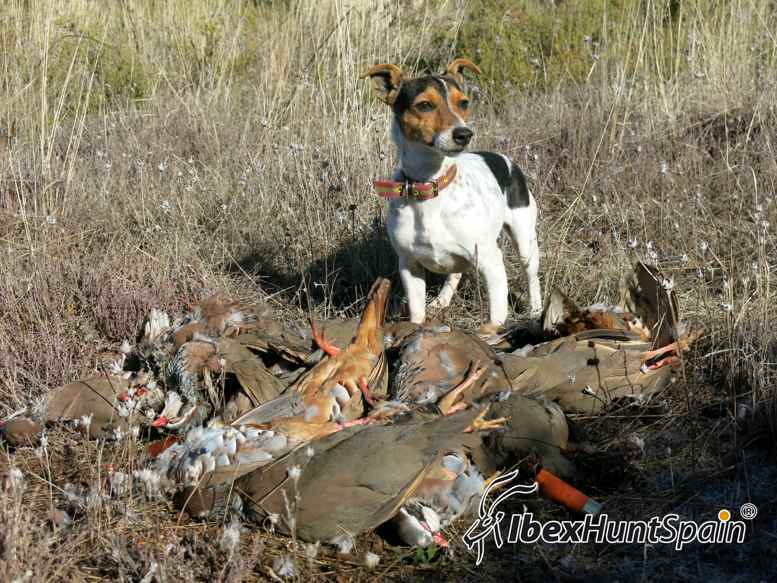 This hunting modality is called in Spanish, ‘ojeo’. 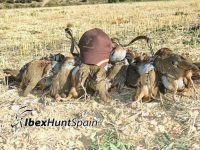 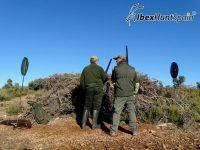 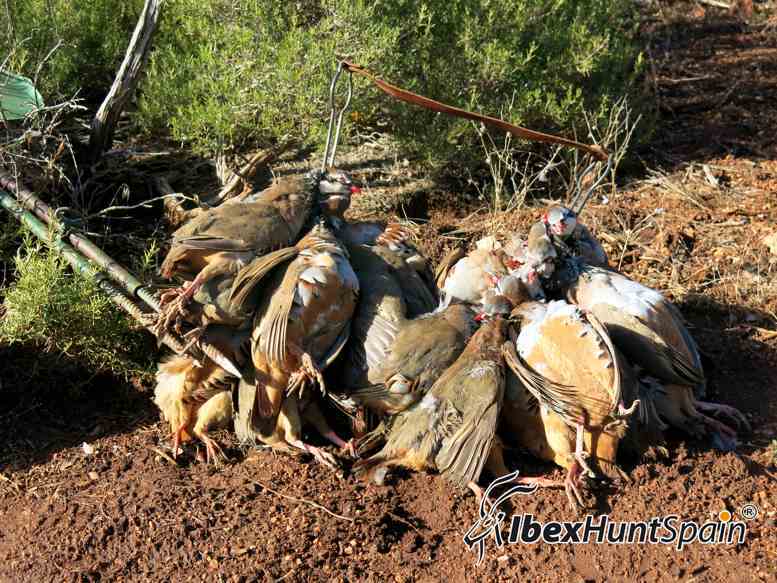 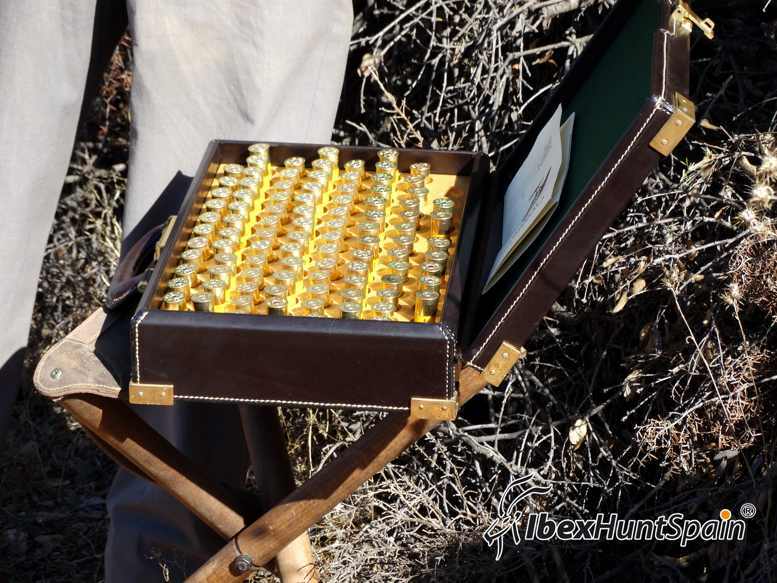 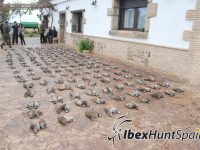 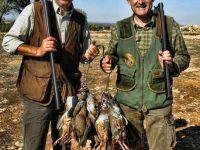 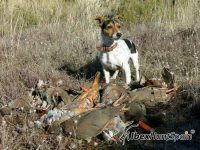 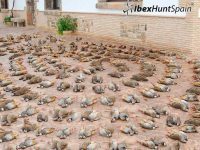 Once the hunt is finished, you will enjoy a typical Spanish lunch, ‘migas’ and then, if you like, you can go walk/hunting, accompanied by game handlers and well trained dogs. We own special hunting areas, with small lowlands, located on the medium size mountain chains, where it is possible to have great shoots.